is greatly changed in totally virtual environments, and supervisors may be concerned about managing what they can’t see. Coaching — Remote coaching may require the webcam and the computer. Everything used in the coaching session must be available electronically, and ad-hoc coaching will have to give way to planned, scheduled coaching sessions. Motivation and Teamwork — Motivating staff and fostering team spirit is an important managerial function. How can this be done if the agents seldom or never meet face to face? Moreover, processes must be put into place to help ensure home agents know exactly what is expected of them and how they are performing against those expectations. Training — Theoretically, in the most extreme home-agent scenario, a hiring manager may never see the person hired to be an agent in the contact centre. The employment application might be filled out over the Web, and a telephone interview or two might be conducted to determine suitability. An applicant might be instructed to visit a local clinic for employment screening, and upon acceptance, be emailed links to eLearning courses with a deadline specified for completion. Upon successful testing, the new agent could be certified in a basic skill and join the team. 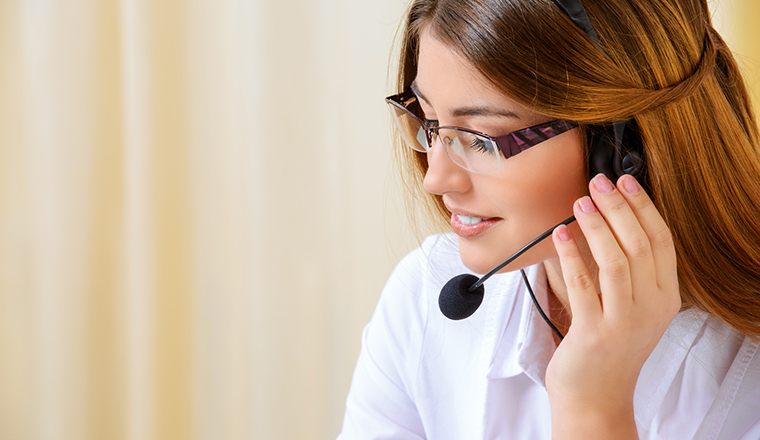 Over time, the agent could receive updates on policies, products, and procedures through eLearning sessions at his or her workstation – all without ever setting foot in the contact centre. Use of part-time workers and non-standard scheduling has been shown to reduce contact centre costs dramatically by enabling centres to better align their workforce with their workload. However, many agents resist alternative scheduling practices. Split shifts and part-time work can place cost burdens on employees, and part-time workers face the likelihood of having few or no company-paid benefits. Almost implicit in the work-at-home model is the notion that agents will be willing to work non-standard shift assignments because they have no commute time and enjoy related, tangible financial benefits. scheduling environment in place, an aggressive work-at-home programme could yield significant labour cost savings by leveraging greater schedule flexibility. 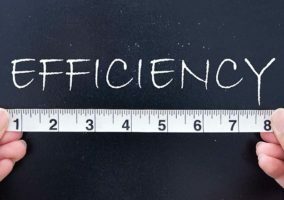 For example, in one customer engagement, it was projected that flexible scheduling could yield a total labour savings of approximately 30 per cent. Browser-based ability to indicate shift preferences and view published schedules – no need for software to be installed and updated. Browser-based ability to automatically conduct rule-based partial day shift swaps – supports partial-day shift swaps to provide home agents with flexibility in their work days. Browser-based ability to request, get on wait lists, and view status of time-off requests down to the 15-minute increment – automates routine administrative processes for both remote agents and supervisors. Same IT cost benefit applies. Performance-enabled shift bidding – allows home agents to bid for desired shifts irrespective of location. Daily update of individual agent scorecards and peer comparison – keeps home agents informed on their performance compared to goals on KPIs and how they rank against their peers. Browser-based adherence management for agent phone-work and PC desktop activities – allows supervisors to track home-based agents’ adherence to schedule for both phone and desktop application usage.